It was George Santayana who said, “Those who do not remember the past are condemned to repeat it.” Though as far as I know he didn’t have an opinion about those individuals whom not only can’t forget the past, but who hold it so tightly to their chests that it defines them, and potentially leads to ruin. Ivan Locke (Tom Hardy) is such a person. When we meet him he’s just completed work, he’s a construction foreman in Britain, and is apparently on his way home. That is, till he reaches a literal, as well as figurative, fork in the road; and we’re along for the ride. Locke seems like a decent man; he loves his wife and children and is good at what he does, which is why it’s interesting to watch as he makes his way down the highway, every mile bringing him closer and closer to his figurative, and perhaps literal, doom. In fact, part of what makes this movie so fascinating is that Locke seems to be deliberately upending his own life, as if his were a house built on a foundation of sand instead of concrete. And we’re powerless to stop him–even if we could–because we can see that Locke means well, even when he doesn’t necessarily act it. Tom Hardy does remarkably well in a movie that he’s carries almost entirely on his shoulders. I write “almost entirely” because Locke at times received some very interesting phone calls. Some of them are frightening, others are hilarious, though all of them are interesting and act as exposition without making it obvious that a large part of their purpose is to help us understand who Locke is, and by extension, why he acts as he does. It’s worth mentioning that the highway is as much a star of the movie as Hardy, as well as the car he drives, which I think is a BMW X3 (I am grateful that writer/director Steven McKnight somehow manages not to turn the movie into an extended BMW advert–we see their logo once early on, but that’s it–which is worthy of praise when you consider that for virtually the entire running time of the movie he’s in it). Two other stars of the movie worth mentioning are Haris Zambarloukos and Justine Wright, the cinematographer and editor of the film, who are able to create the almost hypnotic feel of traveling long distances via car, with plenty of blurred headlights fading into the distance and reflected upon the windshield. And as far as I could tell the entire movie was shot in a moving car, which shows how skillful a director Steven McKnight is because the whole film is simply Tom Hardy driving a car, yet it somehow manages to be interesting for most of its entire running time. Our good friend and valued contributor, Jonathan of Robbins Realm has returned to once again examine the unknown and hidden classics you may have missed somewhere along the line. A young man waits with an anxious expression written across the contours of his face as a cream-colored, chauffeur driven, Rolls Royce makes its way along a path through a dense forest. The attractive female chauffeur, dressed all in white, steps out and opens the back door to the automobile. The young man looks into the Rolls. Sitting inside the car is an impeccably dressed older man who is staring at a tiny skull; the man turns his head to the side and beckons the teenage boy to come closer. Next, the man extends his arm outward giving the teenager an ointment, but at the same time issuing a warning “waste not, want not.” The teenager rubs the substance on his chest, the result of which…well, I don’t want to spoil that particular scene of the film “The Company of Wolves” (1984). It is one of my favorite moments, of which there were several peppered throughout the movie, that caused an eerie feeling to take hold of me. This was thanks to Bryan Loftus’s captivating cinematography in this little gem directed by Neil Jordan (The Crying Game) and was just the second feature film that he helmed up until that time. 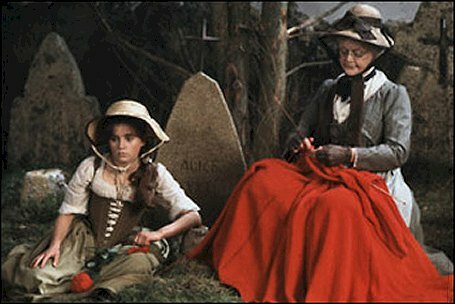 Let me state unequivocally, from the outset, that the film “The Company of Wolves” is not a horror movie. It does have several thematic elements which can be found in numerous horror films, especially those produced by Hammer Film Productions from the middle of the 1950s until the 1970s, but, due to its lush story book imagery, it would be better served if it were placed in the category of gothic fairy tale. I feel it should also be stated that the movie is both witty and psychologically insightful when one takes the time to reflect on the film, especially after multiple viewings. Rosaleen’s first dream is about her sister being trapped inside a nightmare, replete with an atmosphere that is foreboding from the outset; and as with all of the other vignettes in the film, it involves the presence of wolves. Cinematic trivia buffs take note, that due to budgetary constraints, the majority of the wolves that appear on screen are actually Belgian Shepherd dogs (mostly Groenendals and Tervurens) whose fur had been dyed to make them look like wolves. I applaud the direction taken by Jordan in regard to having the tales spring forth from Rosaleen’s subconscious dream state. Rumors abound that Neil Jordan modeled the structure of the film after the Polish movie The Saragossa Manuscript (1965) directed by Wojciech Has, which both Carter and Jordan had seen and equally admired. The film contains no scenes depicting graphic violence. Gore is kept to a bare minimum, as is blood, which is used sparingly, and it is utilized only if it is germane to serving the story. 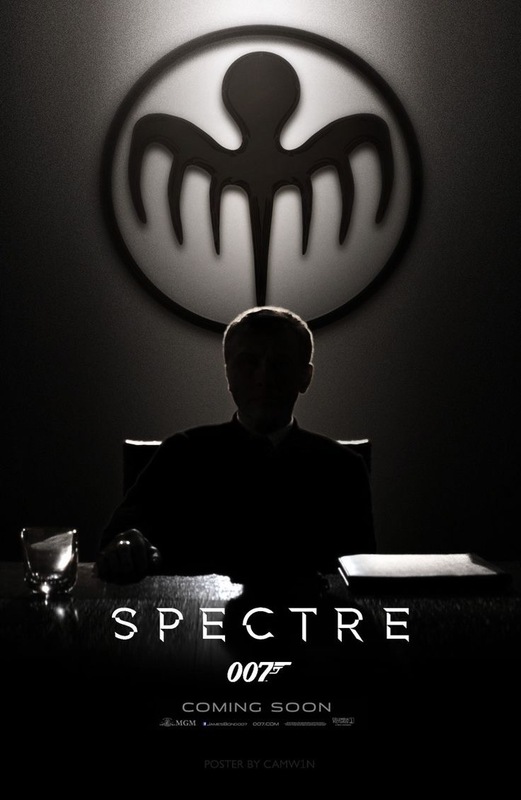 The budget which director Jordan was given to work with was $2,000,000 dollars, and it is apparent that he made every penny count. The special effects, sadly, pale in comparison, when measured by today’s standards, thanks to the wizardry of CGI (Computer Generated Imagery) technology. Nevertheless, for the time period of the early 1980s, the effects were quite powerful. For example, I felt the transformation sequences from man to werewolf were both deftly handled and strongly convincing. It was only years later, that I was made aware that those particular scenes didn’t just employ special makeup and stop action techniques, but in addition, were also using animatronics (the use of electronics and robotics in mechanized puppets to simulate life). 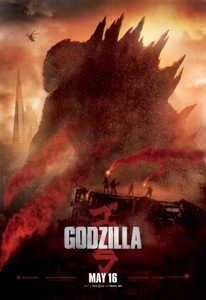 Overall, the film offers the viewer a wealth of visual delights that are not short on symbolism. 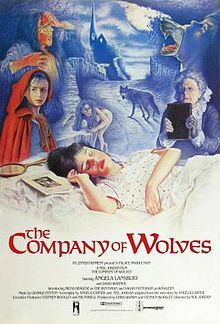 In 1985, Neil Jordan won the Director of the Year award from the London Film Critics Circle for The Company of Wolves. 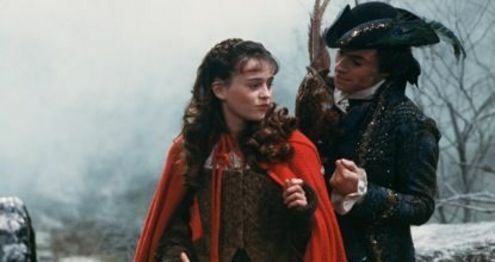 According to an interview Jordan gave, he discussed that he and novelist turned screenwriter, Angela Carter, wanted to work together again on a future project, but due to Carter’s failing health (she died of lung cancer in 1992), nothing ever came to fruition. The movie is available for purchase on DVD on Amazon.com, and also on-line at Netflix; a soundtrack of the film’s music was released on February 15, 2000. I recommend this film to any and all of you who are seeking a movie with a good gothic feel and who are not fans of extreme violence that oozes blood and guts at every turn. 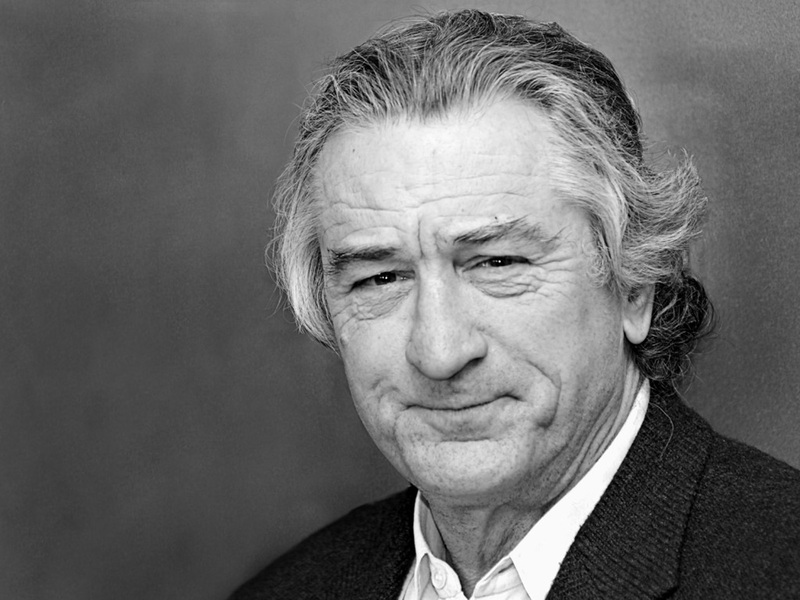 By the time 1980 hit, Robert De Niro was a true star in Hollywood, in every sense of the word. He had multiple Academy Award nominations under his belt. He had teamed up with Martin Scorsese and started a legendary partnership. Some of his greatest success was yet to come. De Niro was at a point in his career where working on projects he wanted to and working with anyone he wanted was no doubt his choice. 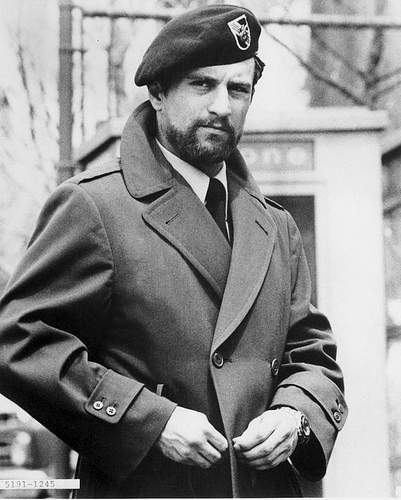 De Niro was the first person cast in Sergio Leone’s final film. He had enough clout to have input on many aspects of the film, including his fellow cast members. 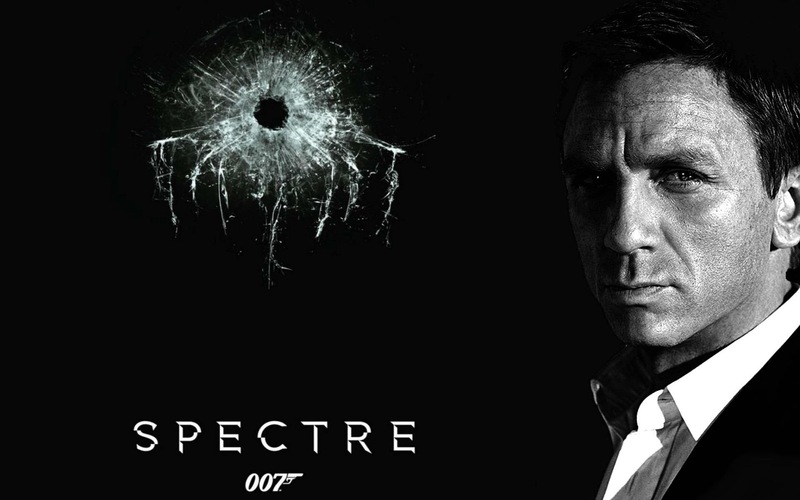 It would receive mixed reviews, but as time went on it has become a more respected and even definitive film. A rather dark comedy directed by, once again, Martin Scorsese, makes for another great De Niro performance. 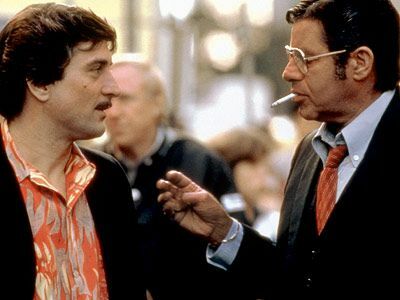 His portrayal of Rupert Pupkin is torturous and almost painful. A comedian who so desperately wants in on show business he stalks his idol, late night talk show host, played by iconic funny man Jerry Lewis. De Niro’s methods were in full swing and his ability to draw out great performances from fellow cast mates really came through. 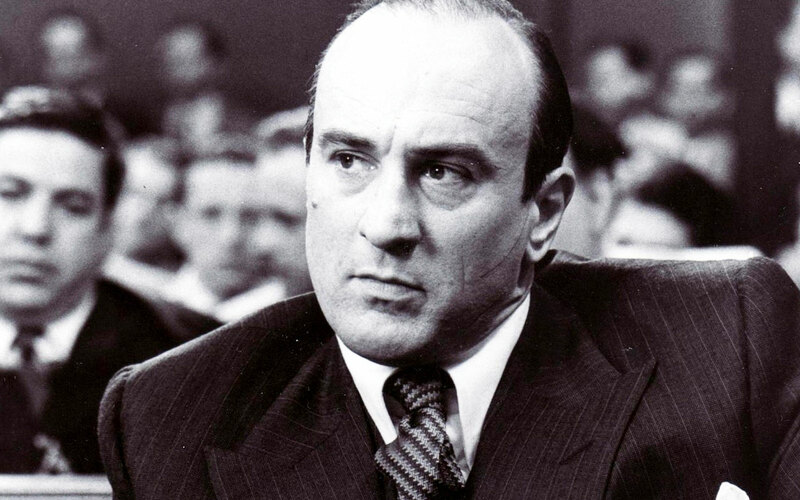 Having made a name for himself playing mafia gangsters and gangster types lead Brian De Palma to cast him as the most notorious gangster of all time, Al Capone. Being as method of an actor as possible, he became Capone right down to the underwear. He would again receive an Oscar nomination for a spot on portrayal. 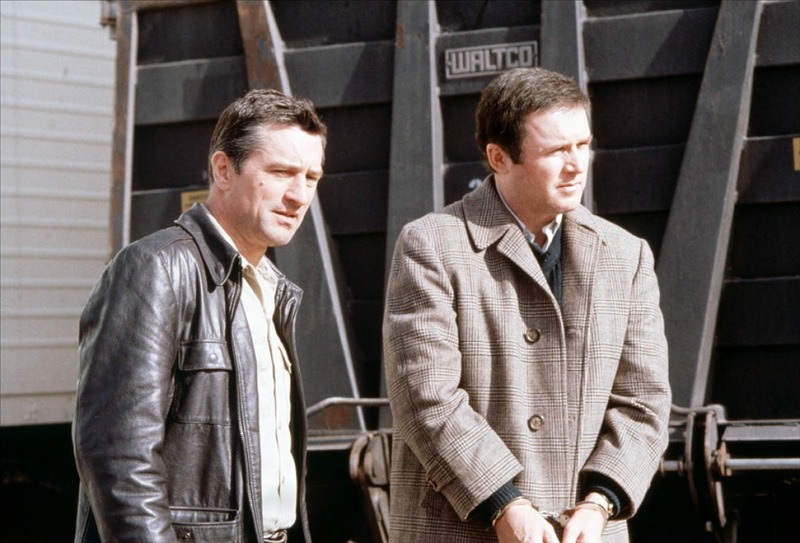 A more straight up comedy, Midnight Run was a popular a more of a box office success than the 3 previous film. De Niro proved he could play straight up comedy alongside other great comedic actors, including his co-star, Charles Grodin. It is unmistakable that De Niro put his whole talents in the film, adding to the character and really making it his own. It is still a popular film and often showed movie all over TV and there is no doubt in my mind that De Niro has quite a bit to do with that. The Scorsese/ De Niro teaming would prove its most prolific to date when Scorsese would come out of his comfort zone with a sports film, all at the urging of De Niro. De Niro is even often credited with saving Scorsese’s life by visiting him in the hospital after a cocaine overdose. By urging him to make the film and get back to work is what brought him straight. 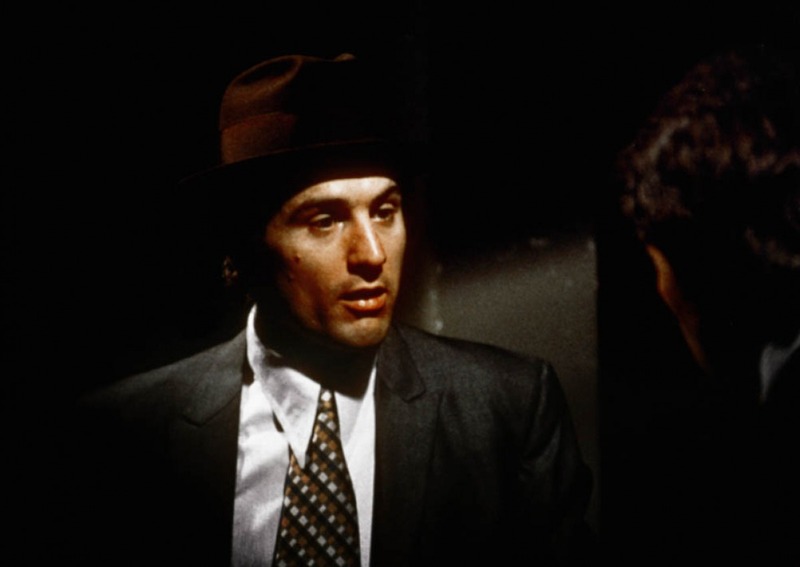 It would prove valuable on all fronts as De Niro would win a best actor Academy Award and the film would go down in history as one of Scorsese’s best and one of the best of all time. 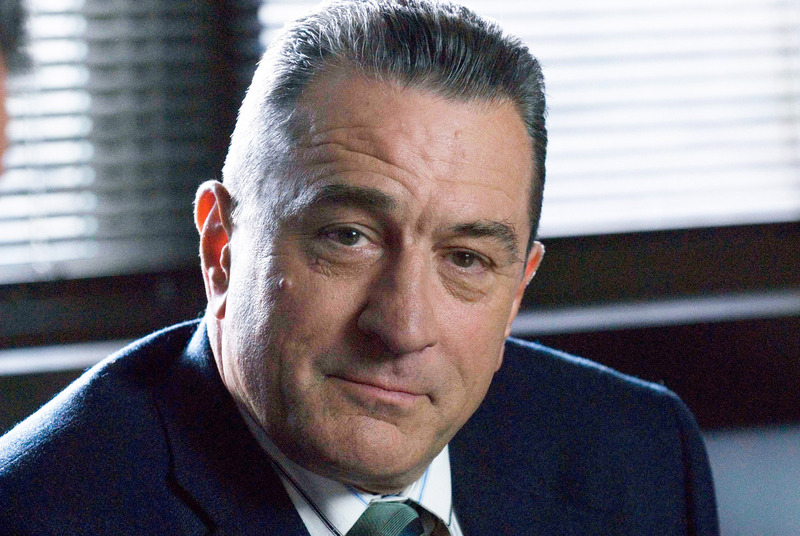 There is no doubt that Robert DeNiro is one of the most talented, fearless and ferocious actors of the last forty plus years. It is with this in mind that has lead me to my most recent top 5 list, or should I say, lists. I have decided to break down DeNiro’s career, decade by decade with a top 5 list for every decade he has been relevant in the business. The top 5 list will begin with the decade in which DeNiro blazed on the scene and quickly became one of the most respected actors, the 1970’s. DeNiro’s work was fairly limited in the 70’s but not at all to be forgotten as some of his most moving and unforgettable films would be made in the 70’s. Without any more build up, here is Robert DeNiro’s best films of the 1970’s. 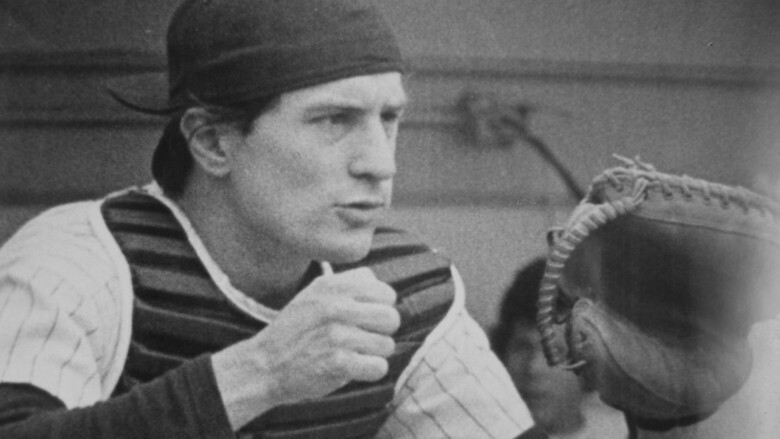 DeNiro plays a baseball player with a fatal illness who forms a strong bond with one pitcher on the team. This was the first film in which people really took notice of DeNiro and his acting ability. Based on a New York baseball team, it would be a fellow New Yorker that would cement him and begin his legacy. 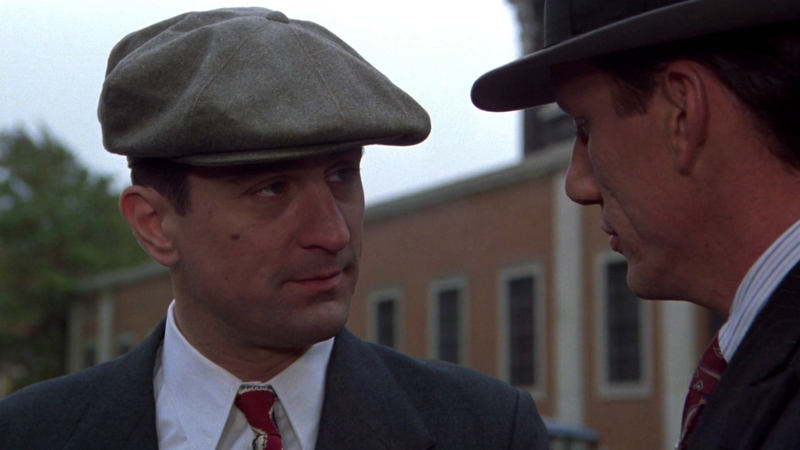 This would prove to be one of the most pivotal films in DeNiro’s career. It aligned him with a young visionary director named Martin Scorsese. The marriage of Scorsese and DeNiro would prove to be one of the most prolific in Hollywood history. This pairing will appear many more times as these lists are written. Mean Streets is a raw, real look at life and crime in early 70’s New York City. The second film made with Scorsese is the second film on the list. 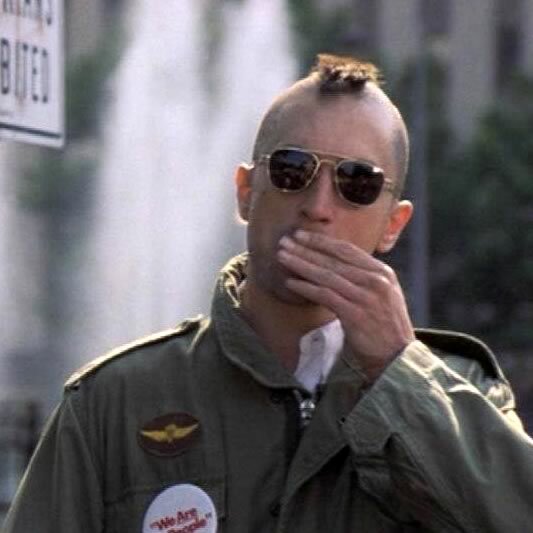 Playing Travis Bickle was a total master performance. 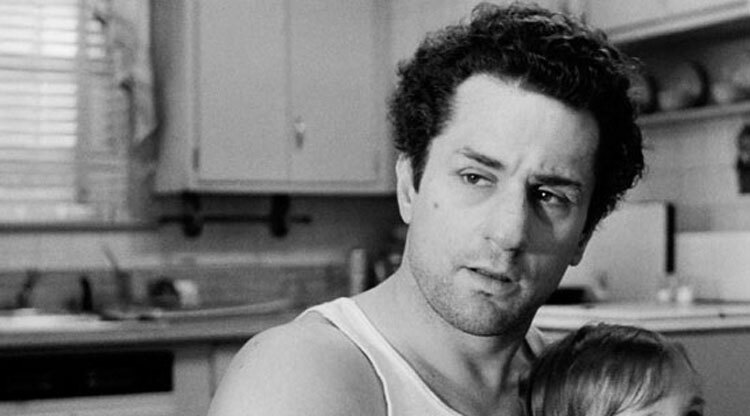 DeNiro is absolutely terrifying and intense as the outcast cab driver who has crazy intentions and lives an odd life. Set in New York City it again portrays a scene in New York at the time it was filmed that people were not used to seeing and became afraid of. Playing one of the most iconic characters in film history, Vito Corleone, DeNiro would take home his first Academy Award. 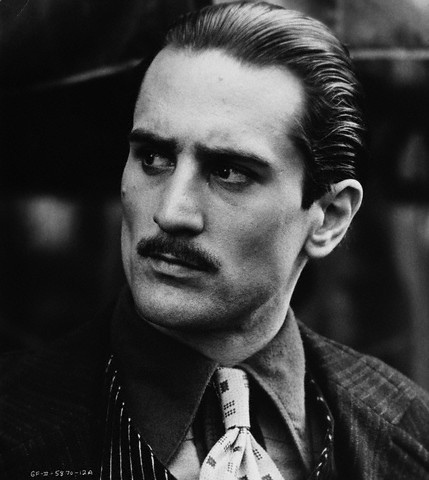 As a young Vito his role would be spoken almost exclusively in Italian, which DeNiro learned just for the role. This is the first and only time, two actors won Oscars for playing the same role. The Godfather II would go on to make DeNiro a household name and star. The character of Michael and the film are quite possibly the most emotional in film history. DeNiro is nothing shy of brilliant and fortunate to be surrounded by maybe the best performance by an ensemble cast ever. With memorable scenes like the Russian roulette scene and when Michael visits Steven in the hospital, he quite possibly became the greatest actor of his time. DeNiro was never so emotional talking about a film as he was when he received his AFI life achievement award and spoke about his scene with John Savage when he visited him in the hospital, DeNiro broke down in tears. That was enough to place this film at the top of all the movies he made in the 1970’s.